It’s been a little while since I shared the love! Don’t think that is because nothing inspired me…quite the opposite. Reading other blogs is what pulls me through the days and lifts me up. It’s just been a bit busy around here with the holidays…then post holidays…then life. I’m sure you understand! If you aren’t aware of what I mean by sharing the love, it’s a way I can recognize other bloggers who have inspired me throughout the week. I read so many blogs and I love it. Some posts just hit me at the right time, in the right way…and those posts are what I share with you so that hopefully, you’ll be blessed as well. Beautiful. Heartfelt. True. Christina says she is “busy with a life that matters to me and the people who matter to me.” She talks to us about the busy season of motherhood when our children are small and demanding of our time and attention. Motherhood is beautiful and selfless and life altering, but also exhausting and downright busy. Christina shares how she is embracing this season of busy because she knows just how short it will last. Rebecca is a dear friend of mine and a beautiful soul. She will inspire you deep down to your core, while making you burst out laughing at the same time. Her words have pulled me out of a funk a time or two, to be sure. Rebecca is hosting a challenge on her blog about setting goals on purpose. If you haven’t joined yet, you should. This post is a “perfect” example. Choose progress over perfection in every area of your life. I’m guilty of thinking I have to “measure up” but what am I really measuring up to? What standards have I set? Oh, this one will make you go through all kinds of emotions. I just wanted to reach out and give Erika a big squeeze through the computer. I cried right along with her, as I know how her mama heart must have felt. But Erika…she is a special one. She has the gift of inspiring others even when her own heart is hurting. She looks to the One who truly knows her worth and that is a beautiful thing. If you are a mother and have ever doubted your worth, you will be so blessed to read her words. Some Notes and a Giveaway! I just love how you lift up other bloggers by sharing the love. off to read that Pinterest article! 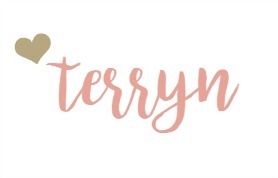 I always love checking out new-to-me bloggers! Love what you do here! I shared the love with all of them as well. These are wonderful! I’m not going to lie, I needed the terrible mother one this week! 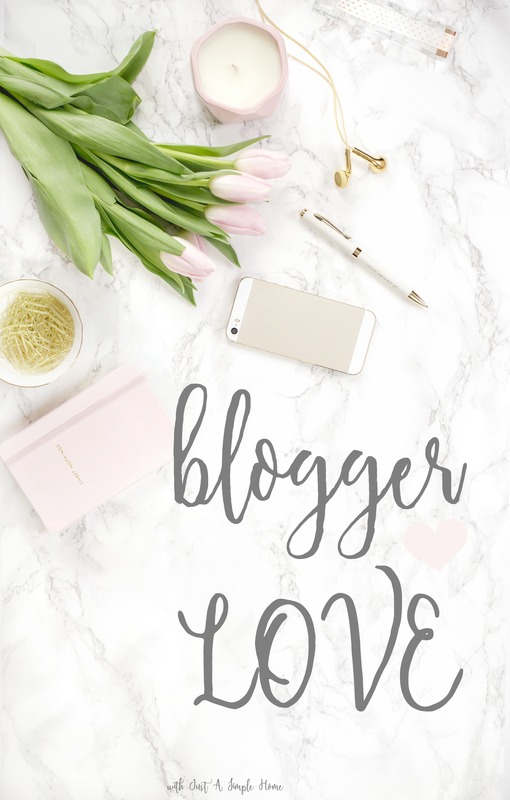 I love finding new bloggers like this! I love this. Great idea this post!